A unique project that showcases master craftsmen, artists and designers of various genres from across the world. 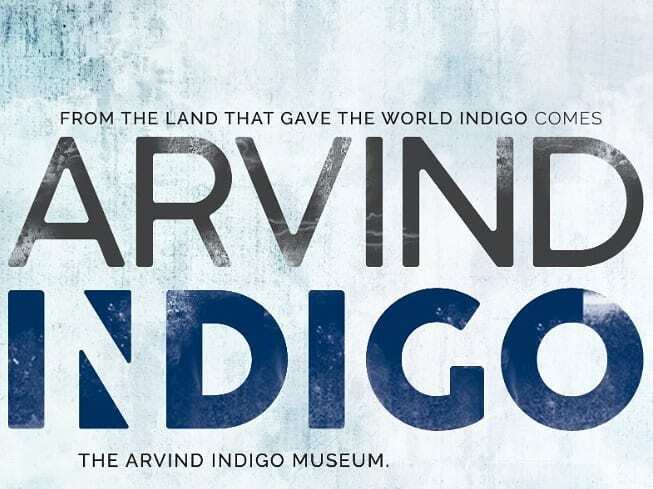 Celebrating Indigo – the true shade of India. Coming soon.